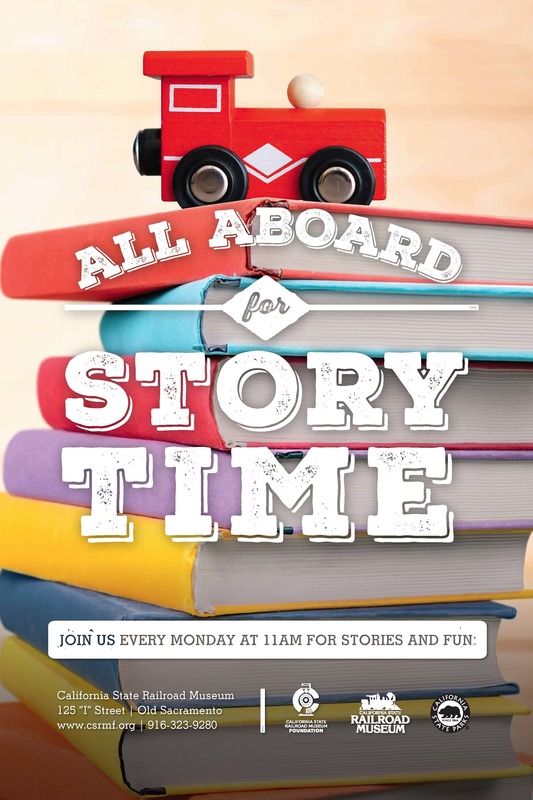 Let railroads help introduce and foster the love of reading for your little ones! 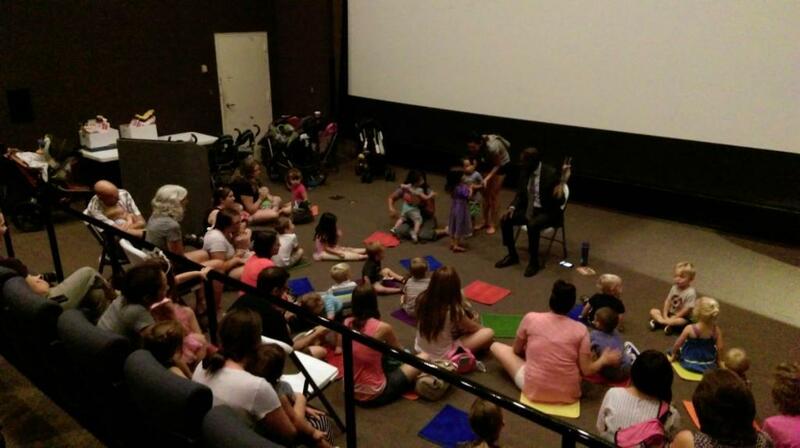 Visit the Museum every Monday of each month with readings at 11:00 a.m. in the East Theater. 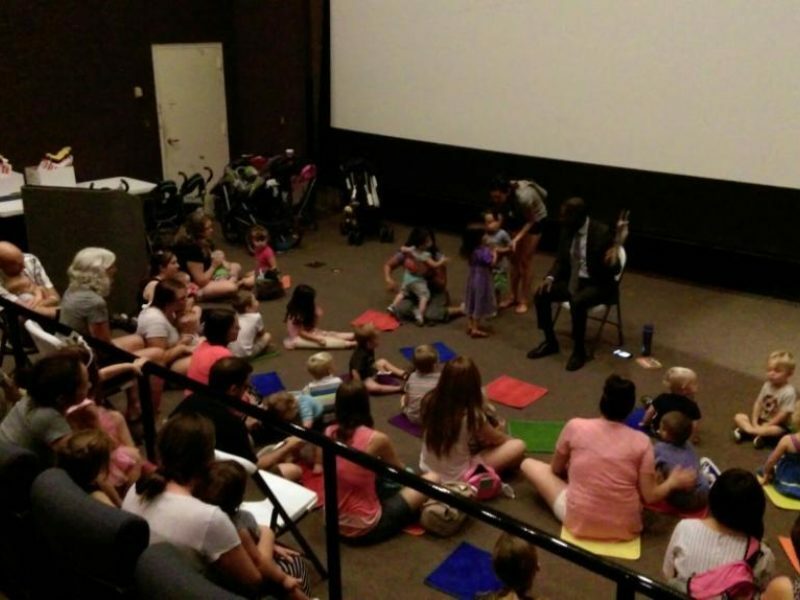 This interactive and fun program, included with Museum admission, is designed for imaginative young children ages two to five. 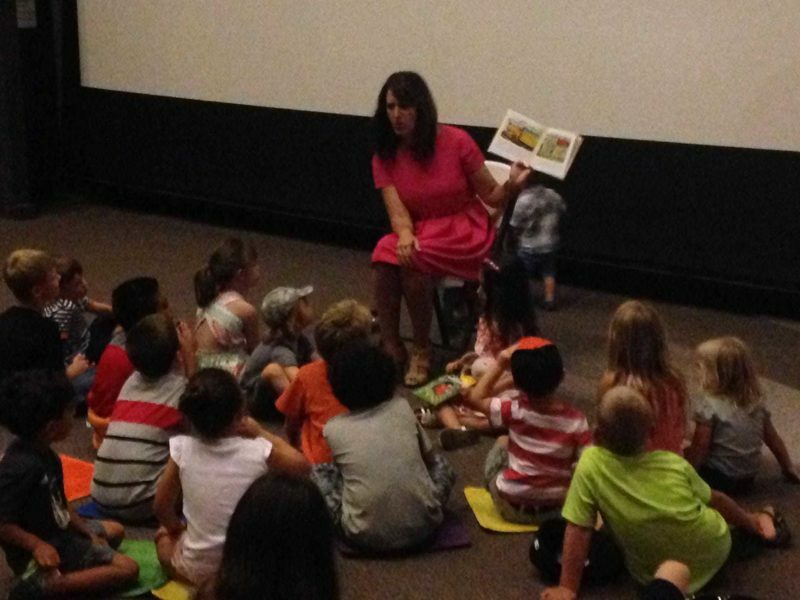 Museum volunteers and staff will read a different railroad-related book each month and afterward, little ones can enjoy the Museum with their parents. 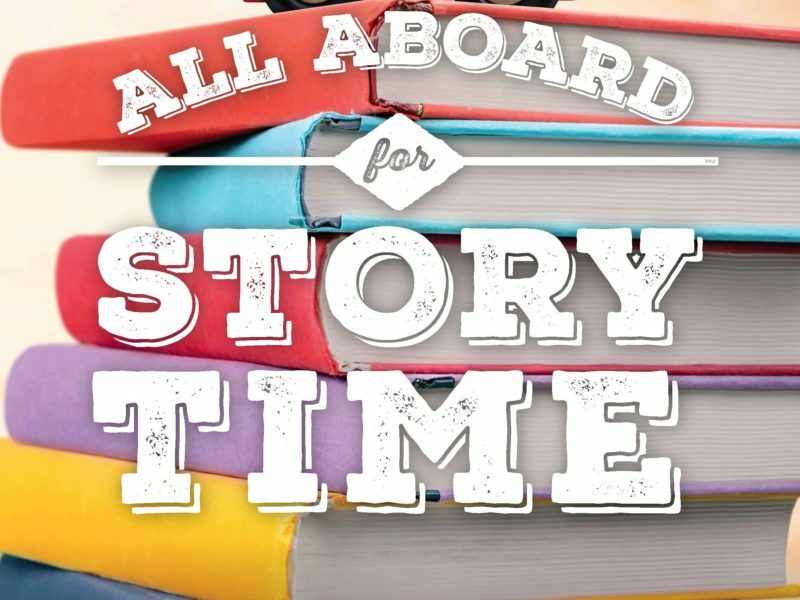 Whether its toy trains or big locomotives, there is something to discover in the Museum that will thrill children of all ages!